An apprentice landscaper has won an award in the same competition his boss won in 2013. 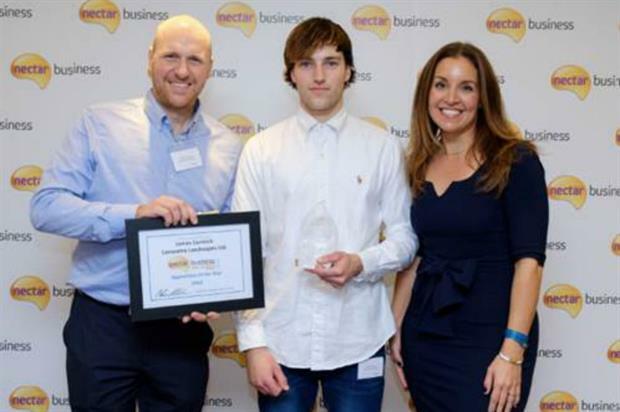 Lanwarne Landscapes apprentice James Curnock was named Apprentice of the Year at this year’s Nectar Business Small Business Awards on Tuesday. Company owner James Lanwarne also triumphed in the same awards in 2013, when he was named Tradesperson of the Year. Curnock was commended by judges, including BBC1’s Dragon’s Den entrepreneur Sarah Willingham, for his incredible work ethic and passion for the St Albans, Hertfordshire-based landscape, garden design, construction, horticulture and consultancy business. Curnock said: "I’m so pleased to have won the Apprentice of the Year category; I recently got engaged so I plan to put the prize money towards my wedding next May. Thank you so much to Nectar Business and Lanwarne Landscapes for putting me forward." "Joining the company just over two and a half years ago, James is clearly driven and focussed and has demonstrated real leadership by helping to grow the business and succeed in this time," she said. "It’s been incredible to see the sheer talent and dedication from all the businesses that entered this year’s awards. SMEs are the future of our country and James proves that with hard work and a clear vision it is possible to achieve anything. I have loved judging the awards and can’t wait to meet these eight amazing winners." Lanwarne said the honour came at the end of two and a half years’ hard work on Curnock’s part and also reflected the significant amount of time and money the company puts into training and development. Winners at the Nectar Business Small Business Awards each receive £2,000 cash and 50,000 Nectar points. It is not the first time a Lanwarne staffer has won an award. Winner of BBC Gardeners' World Best Beautiful Border at this year's show was Lanwarne garden designer Martin Lines, with his design Fire & Ice. 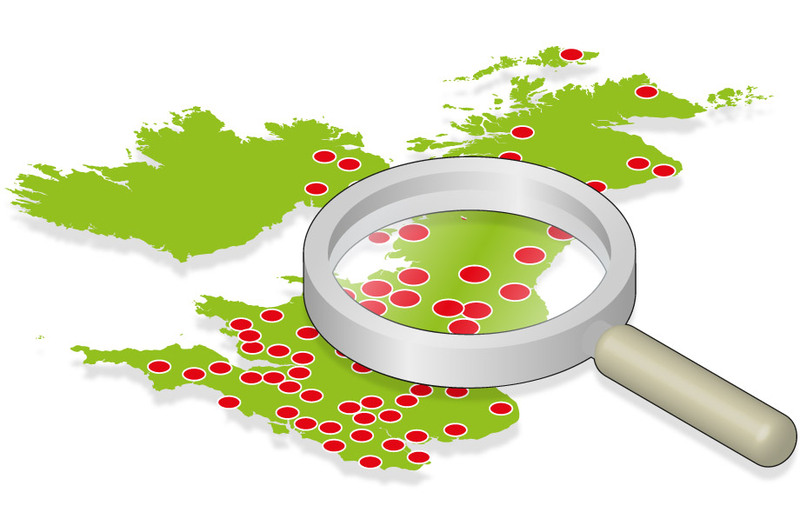 In 2014 the company also won the UK's Best Small Business of the Year category in the Federation of Small Businesses (FSB) Worldpay Awards. Lanwarne Landscapes has also reached the final of the 2017 APL Awards, in the Garden Feature category.